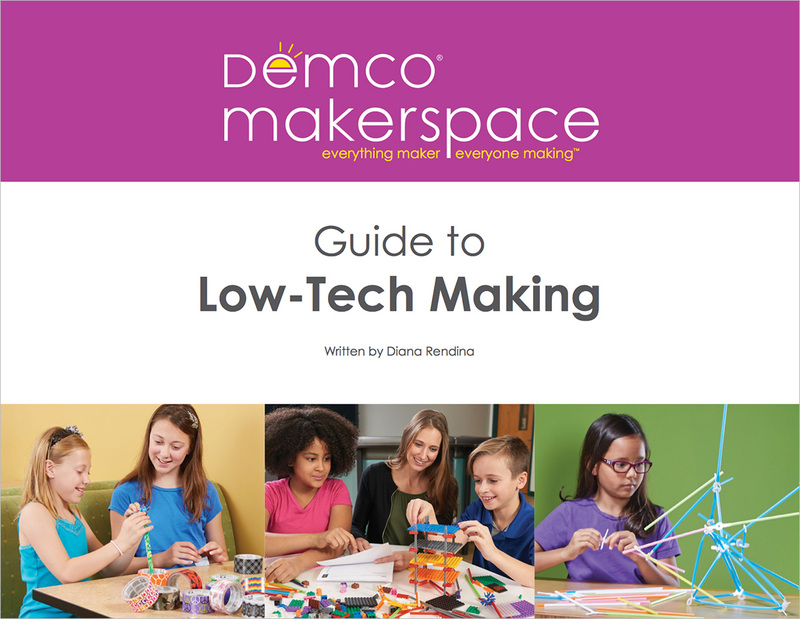 The concept of makerspaces and the planning of STEM activities in libraries is one of the major conversations weaving its way through the profession this year. For many library systems, that same conversation includes space and budget considerations. But STEM programming and the prioritization of hands-on play and learning do not have to be expensive or overwhelming. 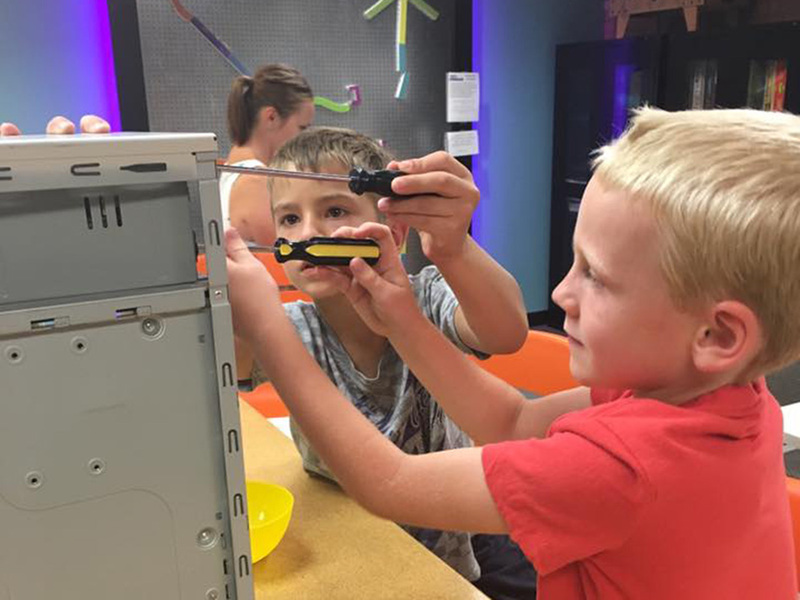 Family Tinker Day is a great example of a fun, easy program that not only introduces patrons of all ages to important science and engineering concepts, but also offers an opportunity for families to engage in learning together. We recently hosted our first Family Tinker Day on a Saturday from 1–3 p.m. We borrowed a few ideas from other libraries, brainstormed activities that suited our community specifically, and planned an event with the intention of letting the participants explore at their own pace. The result was 8 hands-on stations spread around our teen room, each designated with a sign and short explanation of the skill participants would be learning. 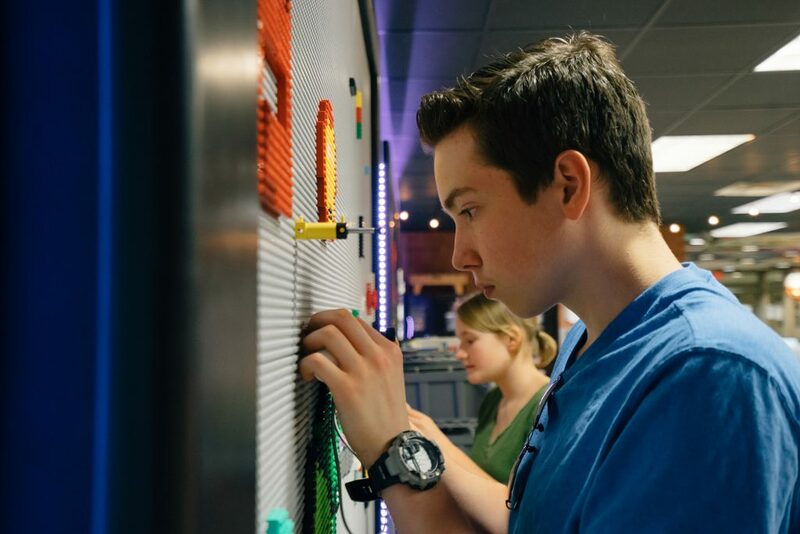 Oh, Legos … the always popular building tool that not only engages but also entertains. Most Saturdays we host “Block Parties” with free-play building in our Children’s Department. For Tinker Day we pulled out the bins of Lego bricks and let families build together. 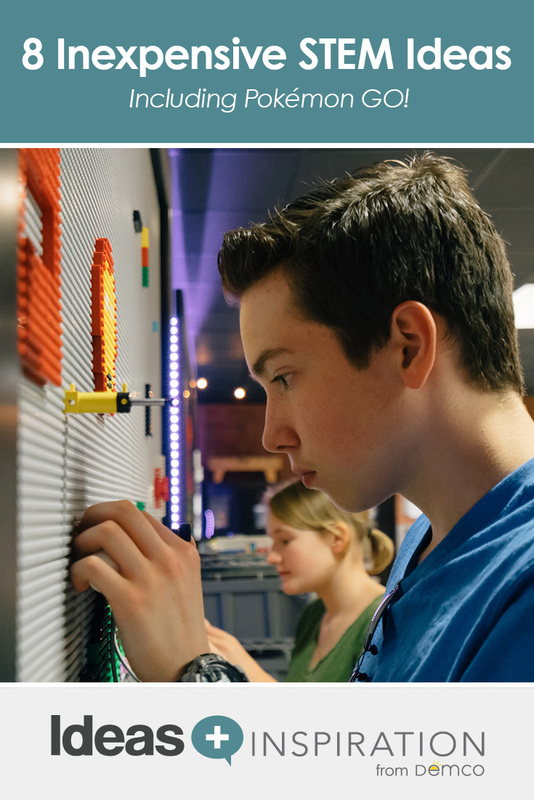 The signage for the station included information from Edudemic.com, which discusses 12 ways to use Legos in a classroom or educational setting. 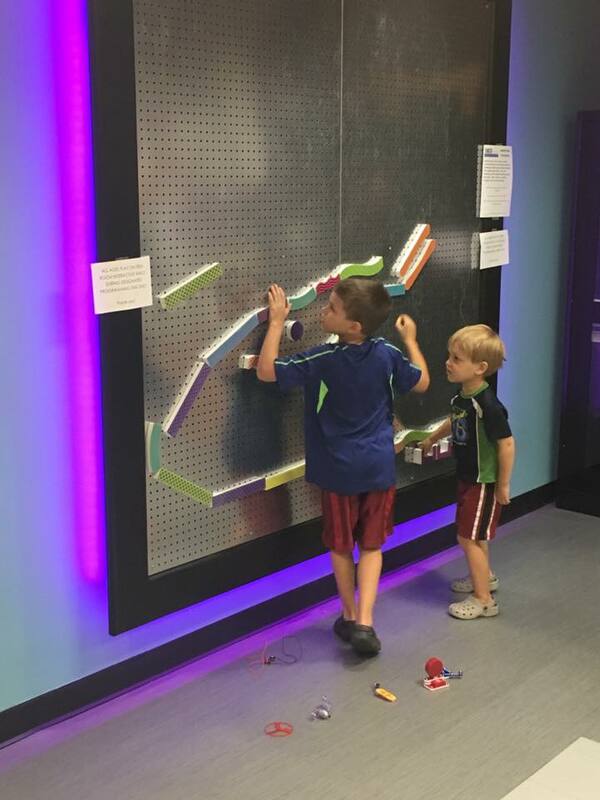 For participants less inclined to engage in imaginative play, our sign included simple challenges, such as “Can you build a house?”, “Can you build a tower using 50 blocks?” and “Can you build a creature?” You can find additional challenge ideas at The STEM Laboratory. Magnetic marble runs can be purchased for just $20, or you can get crafty and build them yourself out of toilet paper and paper-towel tubes. We often put out a call to our patrons during storytimes to collect tubes and other household items for crafty purposes. The possibilities are endless. Additional information on marble runs can be found at ScienceBuddies.org. The teen room offers a variety of activities as kits that can be checked out in the library to fight boredom. Included in the collection are Brain Flakes and Q-BA-MAZE, two construction toys that teach spatial thinking and design. For tiny builders, the small pieces also improve coordination and dexterity through increased hand-eye coordination and imaginative play. On Tinker Day, we challenged our builders to build a tree, a car and something from their imagination with the Brain Flakes. The Q-BA-MAZE set comes with instructions on how to build designs that also serve as a marble run with multiple start and end returns. Snap Circuits are one of the many science-based kits available for circulation in our Children’s Department. A manual is provided with each kit that teaches the user how electrical circuits work to run everyday devices. Our Tinker Day station included two full kits that could operate a fan, lights and radio by connecting clips to create a full circuit. 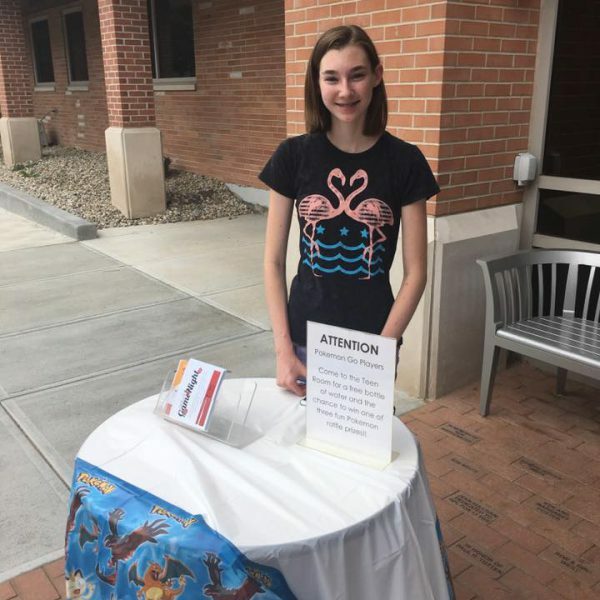 This program was intended for all ages, and while the hope was for families to participate together, we were prepared with activities that very small children or children left on their own might enjoy. And we’re just a crafty bunch of librarians who believe in STEAM as much as STEM. Station 6 was Pixel Art. The table included a large stack of graph paper, coloring pencils, crayons and a few examples of creating art using the squares on the graph. The sample pictures included several Perler bead projects that were being colored instead of built with beads. The signage included the definition of a pixel as the smallest controllable element of an image represented on a screen and compared the digital creations to traditional art forms such as counted cross-stitching, mosaics and beadwork. Station 7 was situated at the same table and introduced our young tinkerers to Morse Code. We provided keyrings, yarn and pony beads of all colors and challenged participants to spell out their names in Morse code using 1 bead for a dot and 2 beads of the same color for a dash. This was by far my favorite station and the most exciting to watch throughout the event. Families were given the opportunity to destroy, pull apart, dismantle and deconstruct computers, calculators, keyboards and old cameras to discover what is inside and how each is put together. The computer towers were older models recently replaced by the library or donated by patrons who had heard about the upcoming event. The calculators, computers and keyboards were purchased at Goodwill very cheaply. Screwdrivers of all shapes and sizes were provided, along with bowls for small screws and other tiny pieces. At the end of the event, a local artist who creates beautiful sculptures out of computer parts took the pieces she needed, and the rest was prepped for recycling. 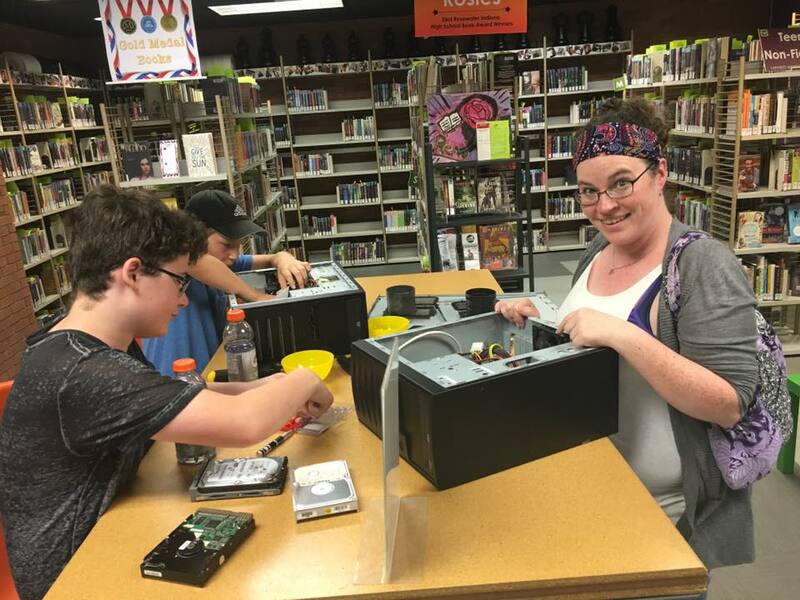 There were a few families who spent the entire two hours pulling apart a computer, meticulously unscrewing each screw, looking at each piece, and laughing at the fun of creating a mess and discovering what was hidden in the metal box. And of course we took advantage of the Pokémon GO phenomenon! We chose to include the popular app-based game in our final plans on a whim, hoping to reach out to players who wouldn’t normally attend library programs. Our library has two Poke Stops and is directly adjacent to a park with two Poke Stops, and it’s also across the street from a Poke Gym. At any time of day there will often be 20–30 players wandering around our grounds searching for the elusive creatures. Starting at 12:30 p.m. on Tinker Day, we began releasing lures every 30 minutes at both of our stops. We promoted the event on social media and created signage at each location inviting players to join us for the program inside, grab a free bottle of water to combat the scorching heat, and enter a raffle for one of three Pokémon-themed prizes that would be awarded at the end of the event. We also created a “no-app-necessary” scavenger hunt for Pokémon in our Children’s Department. Printed images of some of the most popular Pokémon were hidden throughout the department, and participants were given a list of creatures to look for and a spot to write down their location. Upon completion of the scavenger hunt, they would get to pick a small prize out of the ever-popular treasure chest. 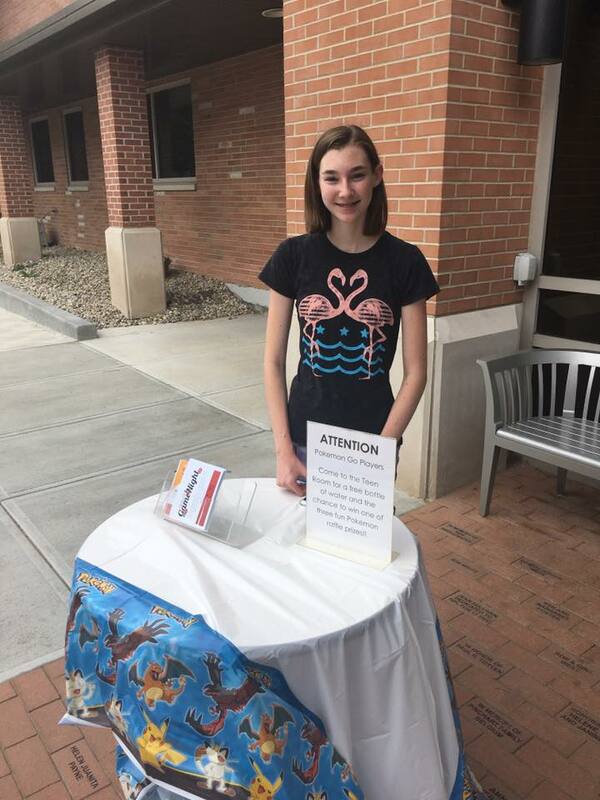 With an understanding that not all of our patrons are playing the game, we stationed a Teen Advisory Board member at the entrance of the building (one of our Poke Stops) to answer questions about the app, promote programming, including an upcoming adult tabletop game night, and encourage participation in our Tinker Day activities. In all, we had 57 participants during the event and received compliments from everyone who participated. Many of the adults were excited to get their kids out of the house and away from video games and iPads®. They loved the hands-on experience and the opportunity to work together on a number of projects — and it only cost us $20 for the Pokémon raffle prizes!